& the Andrews Massey Duo are this year's recitalists. This young festival is fast establishing a reputation as one of the best in the UK!" Our course caters for all classical guitarists from grade 2 to diploma level. 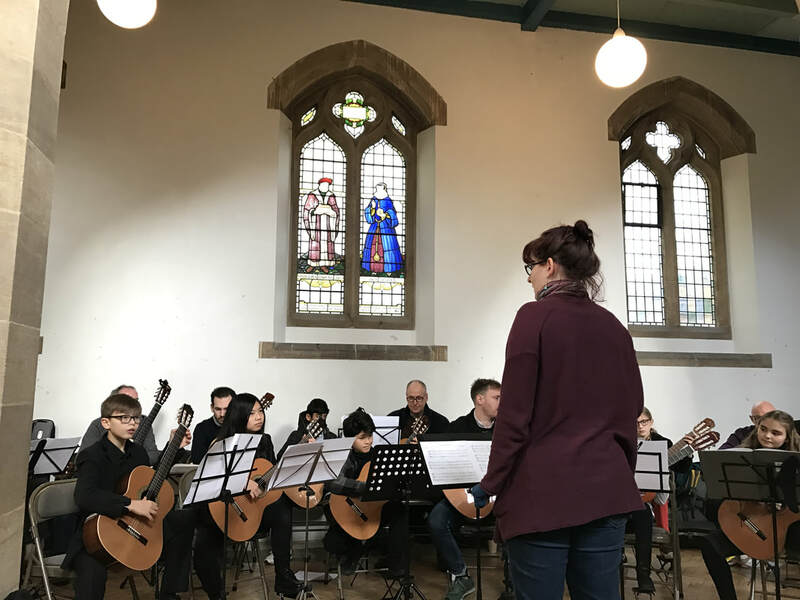 Tailored workshops, ensembles, individual lessons and masterclasses with our experienced team of teachers as well as our visiting artists over 2 days in a supportive environment. The course fee includes entry to all concerts. 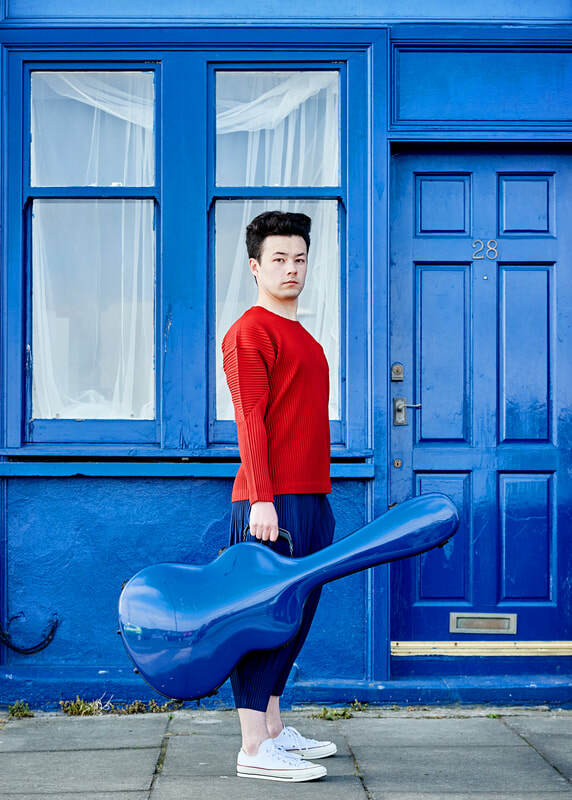 Francesco studied at the RNCM and regularly performs in Stoke Newington and around London. 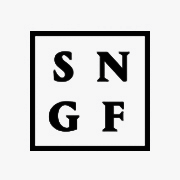 He started SNGF in 2013 and it has since grown to be an established fixture in Stoke Newington's musical calendar. 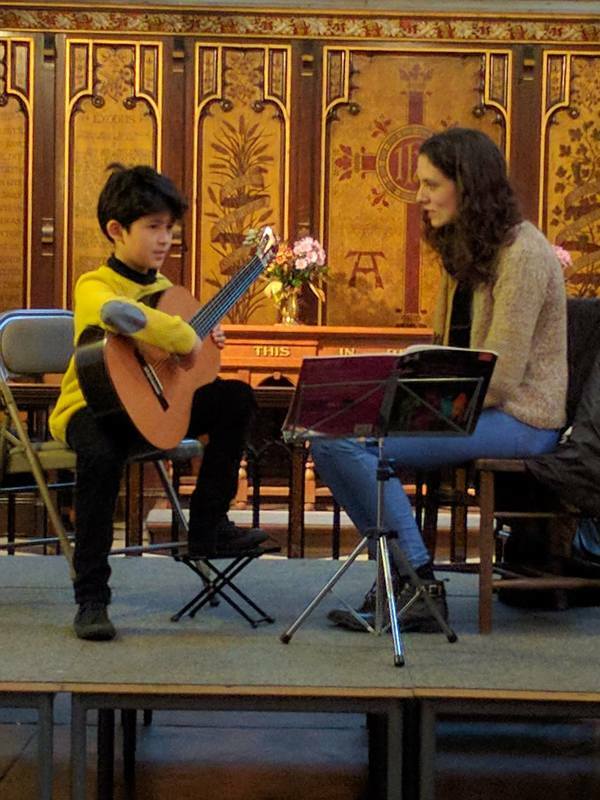 Francesco is the tutor of guitar at the Purcell School for Young Musicians, Dulwich College & HMS. 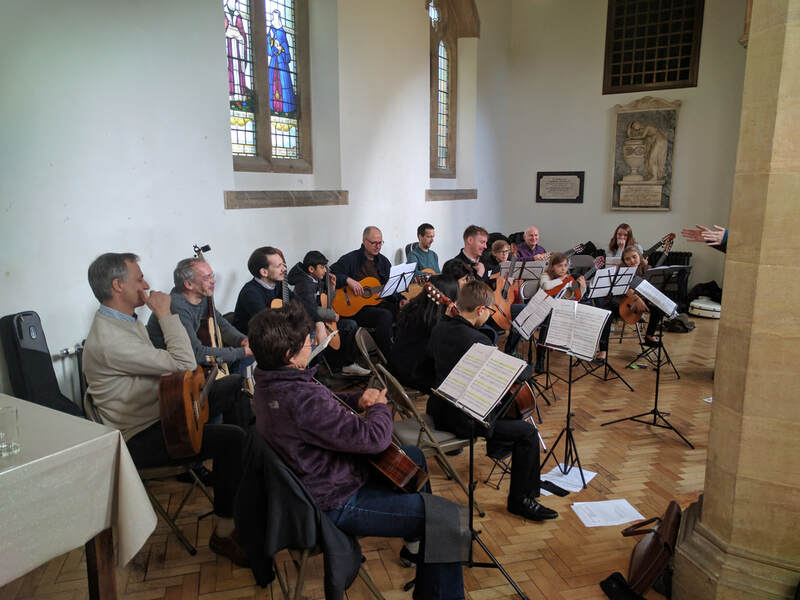 One half of the Panormo Duo, Chris was a regular tutor at the Scottish International Guitar Festival, the Deputy Director of the Cambridge Guitar Summer School for 11 years and has a special interest in the lute and 19th century guitars. 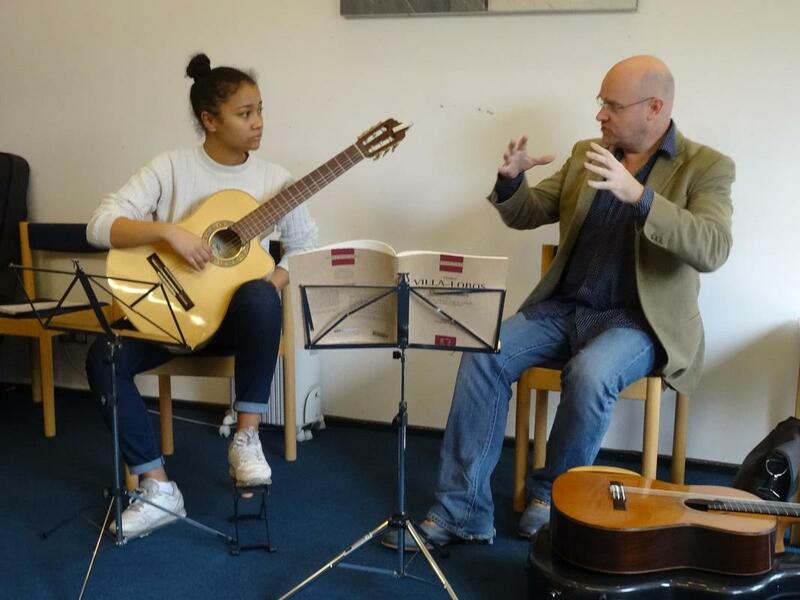 His interest in ensemble for guitar led to being the founding Musical Director for the National Youth Guitar Ensemble. 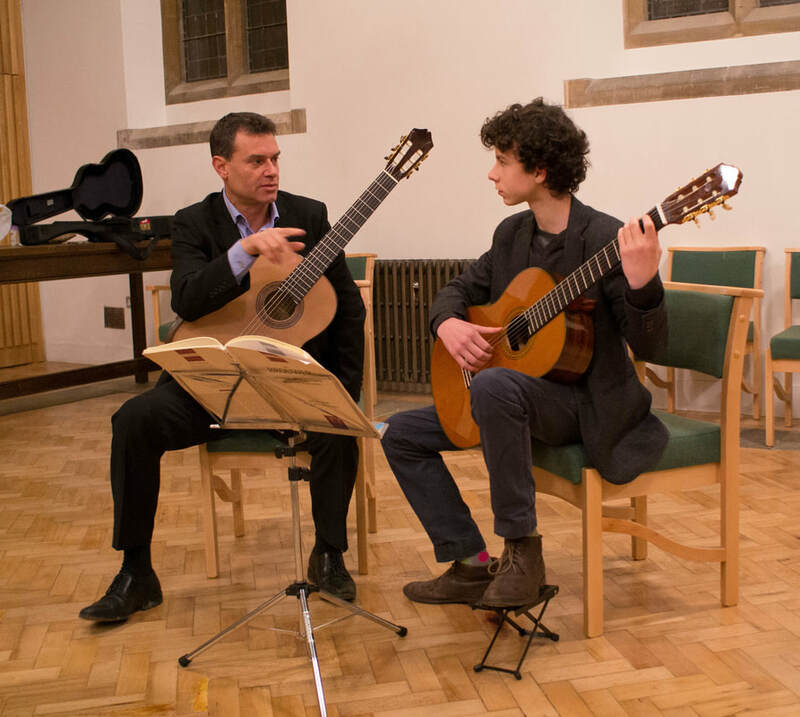 David began his studies with David Burden and has the honour of being one of only 2 guitarists to make the final of the BBC Young Musician of the Year. He went on to study at the RAM with Michael Lewin and since then his Duo with flautist Emily Andrews has garnered rave reviews and competition success. Copyright © Parmafran Design 2018. ALL RIGHTS RESERVED.